"Shiksha" is a common word in the Hindi language, which is spoken by millions of people worldwide. This word refers to learning, education, training, schools and study. 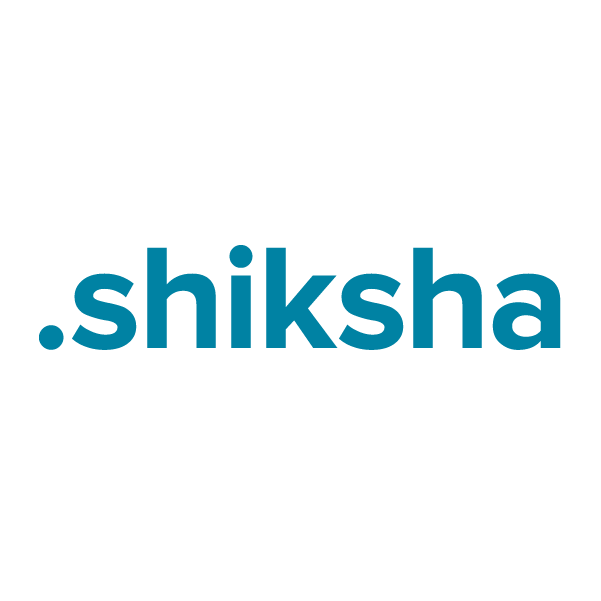 As a top-level domain, .shiksha is hooked in to the Indian subcontinent and culture, as well as the educational market niche. It's a great domain name choice for schools, training centers, educational forums and Indian education-related blogs. Register your .shiksha domain name through Namecheap and you'll be joining the million-plus happy customers who already enjoy our industry-leading service and support. URL and email forwarding, WhoisGuard privacy protection service, Dynamic DNS support and more included at no extra charge.